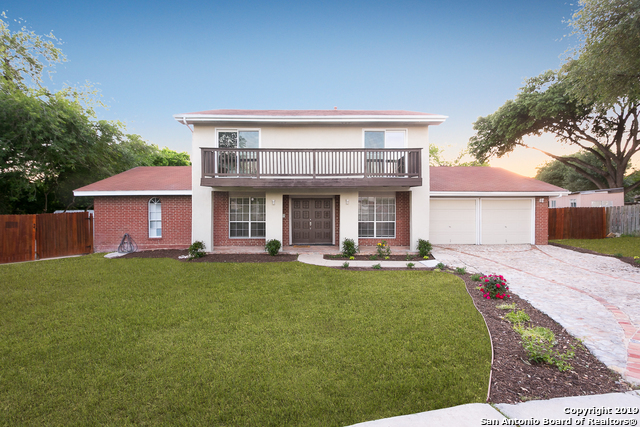 All VALENCIA homes currently listed for sale in San Antonio as of 04/26/2019 are shown below. You can change the search criteria at any time by pressing the 'Change Search' button below. "Brand NEW energy-efficient home ready March 2019! The Windsor home features an extended bay window in the master, elegant and spacious roman style glassless master shower, study, an inviting open dining and living area, huge kitchen, covered patio, and more! Nearby Bullis County Park, Canyon Springs Golf Course, Guadalupe State Park, Canyon Lake. Known for their energy-efficient features, our homes help you live a healthier & quieter lifestyle while saving thousands on utility bills." "Brand NEW energy-efficient home ready January 2019! Elderberry home on 1/2 acre lot, great trees, owner's suite his-and-hers walk-in closets and vanities, study, blinds, 3 car garage, smart home system. 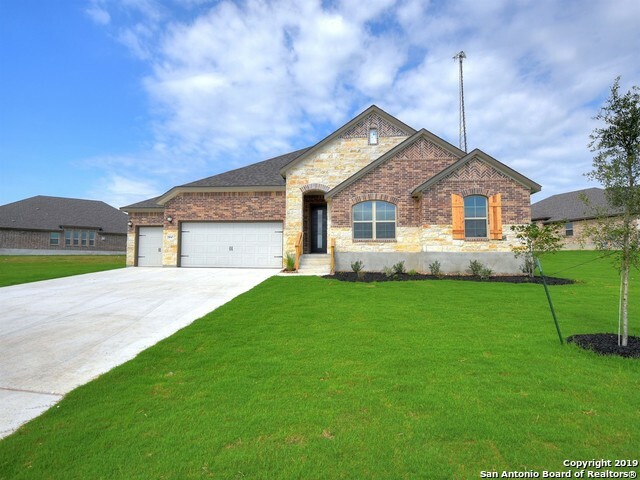 Walking distance to Bullis County Park and near Canyon Springs Golf Course, tubing the waters at Guadalupe State Park, or skiing on Canyon Lake. Known for their energy efficient features, our homes help you live a healthier and quieter lifestyle while saving thousands of dollars on utility bills." 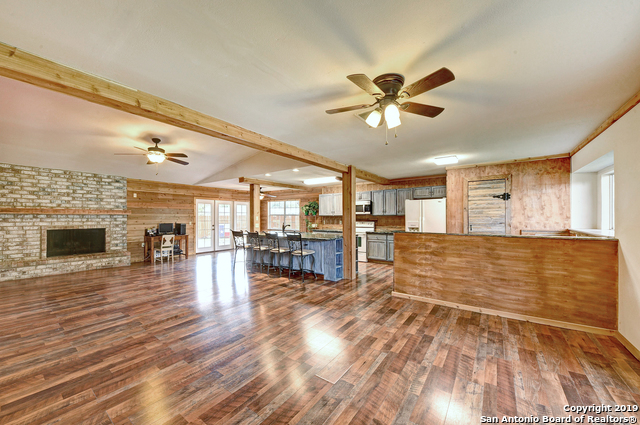 "Beautifully renovated 4-bed, 3- bath & 2 car garage in El Dorado subdivision. 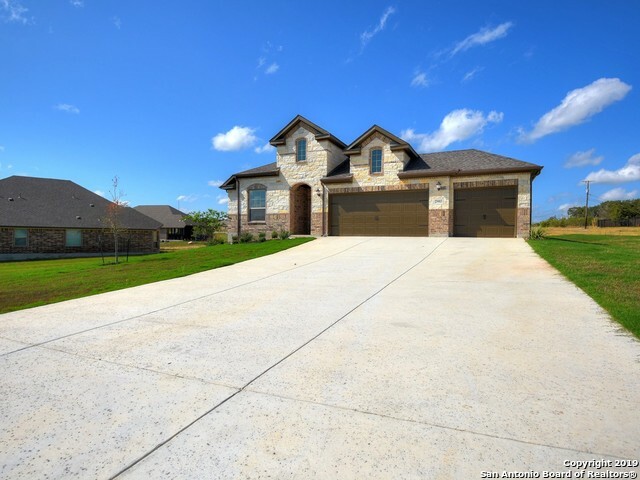 Double door entrance leads to open concept home with the following NEW: kitchen, SS appliances, granite, bathrooms, HVAC system, flooring, cabinetry, fixtures, doors & hardware! Master bedroom has office & sitting room attached with dual sliding doors that leads to 2nd floor outdoor balcony! Downstairs maybe a Mother in Law/Guest suite or second master. Generous sized backyard with covered patio & in-ground pool Cul-de"
"This updated home is nestled on a large lot in a quiet culdesac overlooking a wide green belt. The interior boasts an open floor plan that is beautiful and spacious with wood & tile floors, granite counter tops, large kitchen island, bar, high ceilings, wood burning fireplace and double french doors leading out to a large covered patio that is perfect for entertaining. The 4th bedroom is also perfect for a large media or game room. Come see & admire for yourself before it's gone. It could be you"